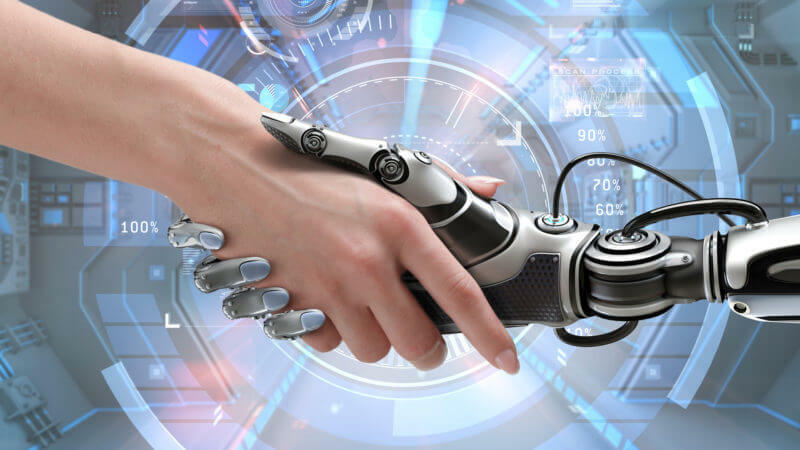 Many in the SEM world are concerned that artificial intelligence and machine learning will make their jobs obsolete -- but columnist Frederick Vallaeys believes that humans and machines working together will ultimately create the most value for clients. Earlier this year, I wrote about how artificial intelligence (AI) and machine learning are driving automation in PPC and then again about how Google’s latest wave of AdWords innovations is driven largely by these same technologies. As the move towards automation accelerates, how should agencies and PPC managers update their strategy? What processes will they need to remain competitive? And what can they really expect from automation tools in the market today? I’ll cover all these topics in a series of upcoming posts, so I’d love to hear your ideas. But today, let’s begin by looking at what roles humans and agencies will play in PPC.